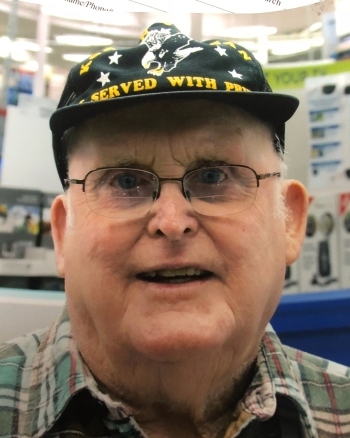 Robert Spiller of Colusa passed away on January 8, 2019. Bob was born in Elkville, IL to Violet and Elijah Spiller on September 3, 1930. Bob lost his mother when he was three-years-old and he lived with his grandparents, his grandmother touched him deeply as she was a great woman who introduced him to Jesus at an early age. His father was an infantryman in WWII. He was highly decorated and Bob said his father was his hero. Bob enlisted in the United States Airforce when he was 17 in 1947 and served in both Korea and Vietnam. He was proud of his service saying he was “fighting for peace for his country and his loved ones.” He retired from the Air Force in 1969, also highly decorated. A Celebration of Bob’s life will be held Thursday, January 17 10:00a.m. at the Colusa Assembly of God Church 1747 State Highway 20, Colusa, CA. Burial will follow at the Colusa Cemetery 1974 Wilson Avenue, Colusa.